1. Walk barefoot on the beach. From Yarada to RK Beach to Rushikonda Beach; just feel the soft sand with your feet. 2. Midnight rides on Beach Road. With sea on one side and the hills on the other, it can’t get any better! 3. Ride horses at Bayfront Horse Club – BHC. You’ve seen your favorite stars do it in movies. Hop onto one of the well trained thoroughbred horses and ride away! RK beach, Rushikonda beach, Appikonda beach, Yarada beach, Bheemili beach, the list goes on…. Yes every beach, because each one has its own specialty. 5. Take the cable car to the top of Kailasagiri to witness this awesome view. Even if you are afraid of heights, this is one thing you must experience in vizag. 6. Go watch the waves on the beach on a full moon day with your loved ones. 7. Watch the sun rise from Tenneti Park. 8. Savor a hot cup of Irani chai while relaxing on the beach and basking in the sunset at Tenneti Park. They also serve melt-in-the-mouth Osmania Biscuits; a perfect partner to your chai. 9. Eat bhajjis and muri mixture out of newspaper packages on the beach road. Murri mixture is a typical Andhra street food, a mix of puffed rice, onions, tomato, peanuts ,lemon juice and lots of coriander leaves (cilantro). It’s tangy, cool and lightly spicy all at the same time. 10. Click a Facebook-DP worthy picture at divis bridge. Get clicked and make it profile pic. 11. Oh there is one more on the other side of city. NTPC Beach has 2 bridges. 13. Wonder how fish in the sea look? Visit Matsya Darshini and experience it for yourself. With many species of marine life on display; you’ll be transported to a different world altogether. 14. Listen to the guide tell you how a submarine works when you get into the Kurusura. First of its kind museum in India, the INS Kurusura is a Submarine turned into a museum. 15. Salute the martyrs at The Victory-at-Sea War Memorial. Take a bow to the ones who laid their lives down for the country. 16. Visit the Visakha Museum. A must-see if you want to know more about the city. 17. Wonder why this is called the Dolphin’s Nose? Just keep looking till you find the reason. 18. Swim at the infinity pool, Novotel Visakhapatnam. With a wonderful view of the Dolphin Hills and Bay of Bengal take a swim at the pool and later chill with a coffee. 19. Play chess by the bay at The Park Hotel. This variation of the game makes sure you get to work-out as well! 20. Watch a movie at Jagadamba Cinemas, Jagadamba Center. Jagadamba Cinema Hall is one of the oldest theaters in Vizag. Experience the rustic old-school theatre experience. 21. Visit the Kanithi Balancing Reservoir(KBR), Steel Plant. Go there in the evening and have your mind blown by the view. 23. Go boating at Tatipudi reservoir. Get onto a boat and take a ride through the hills; taking in all the beauty. 24. Visit the ruins of a Buddhist monastery. Get a glimpse of history at Thotlakonda; the site of an ancient Buddhist monastery. 25. Visit Bojjannakonda, 3 Km from Anakapalle. At Bojjannakonda, numerous images of Buddha can be seen carved in caves in the hill. Similarly at Lingaalametta, innumerable rows of rock and monolithic Stupas are spread all over the hill. 26. Sunset View from Bavikonda. 27. Gather a group of friends and drive to Lambasingi. It gets so cold there that it is called the Kashmir of South India. 28. Get close to nature at Kondakarla Ava birds sanctuary. With lotuses and birds everywhere, get closer to nature. 29. 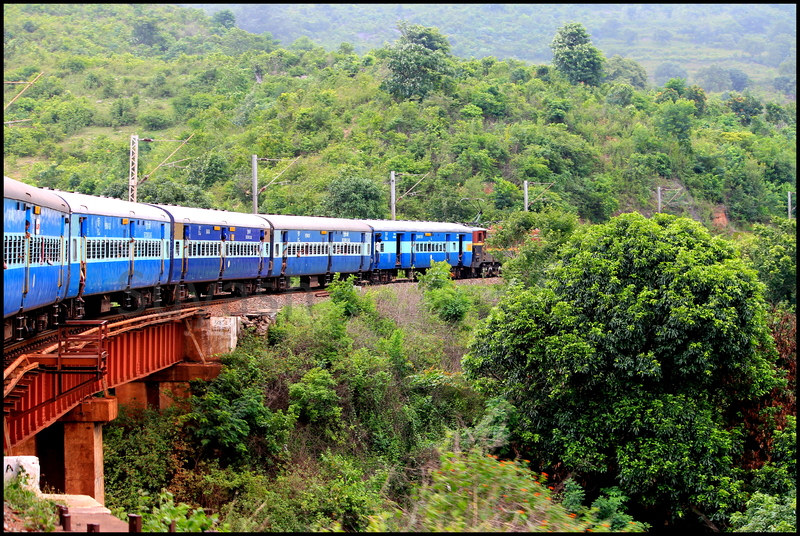 Take a train ride to Araku. Enjoy the tunnels and turns as the train passes through the magnificent Eastern Ghats. 30. Get a taste of Tribal traditions at any of the resorts. Bonfire at night, Dhimsa in the morning, sip freshly brewed coffee, do the tribal folk dance! 31. Visit Chaparai and Araku tribal museum. You can’t miss trying the Bamboo chicken! 32. Enjoy the view from Galikonda viewpoint (3800 ft above sea level), Near Araku. The view of the valley will blow your mind! 33. Don’t forget Katiki waterfalls. That bumpy bauxite road and crossing a railway track make the trip more exciting. 34. Explore the Borra Caves. It’ll make for a nice family picnic. Located on the beach road, the Indira Gandhi Zoological Park is a must see! 37. Trek up the Rushikonda hill for an amazing view. With the pristine blue waters and the coast guard station nearby, you won’t regret the strenuous walk. 38. Jog in the VUDA Health Arena. Jog there in the mornings or evenings and get healthy..! 39. Visit the Fishing harbor. If you are a seafood lover, get the freshest possible fish there! Because India is a secular country! Unity in diversity! 41. Visit the Dutch cemetery. Experience the Dutch architecture there. 42. See the St. John’s Church. 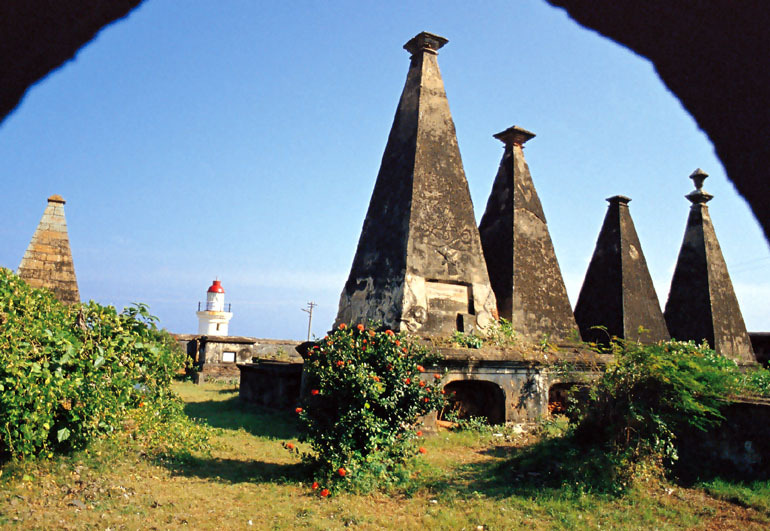 This was constructed in the year 1838, as a place of worship for the British troops who were stationed here then. It has been part of the C.S.I. 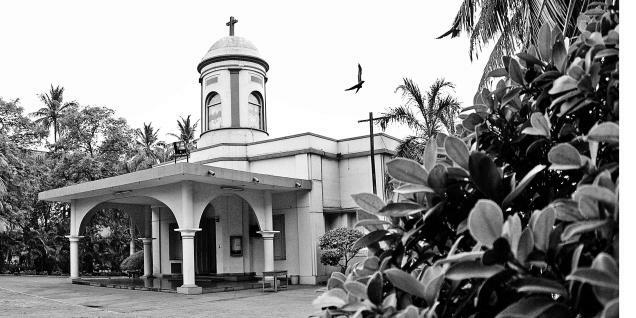 (Church of South India) since the Indian Independence. 43. 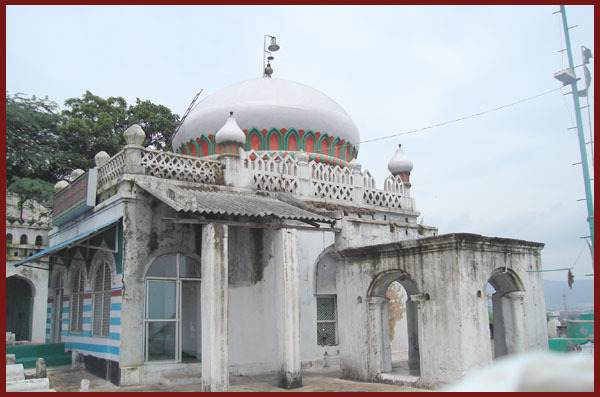 The oldest building in Vizag – Madina Dargah. Ishaq Madina Dargah is supposed to be the oldest building in Vizag – built in 1257 A.D. Visited by both Muslim and Hindu devotees, it is said to be a secular place of worship, which has the mausoleum of Baba Ishaq Madina, a respected saint. 44. Get spiritual at the Kali Temple. Said to be a replica of the one at Kolkata. 45. Attend a satsang at the Gurudwara. 46. Buy gifts for your loved ones at DARLINGs Paradise, Siripuram. Toys at Meera collections and Greeting cards at Archies. Awesome infrastructure and greenery welcomes you! 48. Want to watch a movie and shop? Watch movies and shop CMR Central/ Vizag Central/ Chitralaya mall. 49. Some real shopping in the evening! Vizag always has Craft Bazaars and exhibitions either on the Beach road or MVP double road. 50. Get a rush of Adrenalin with these! Go Karting or Paintball or bowling, pick your choice.